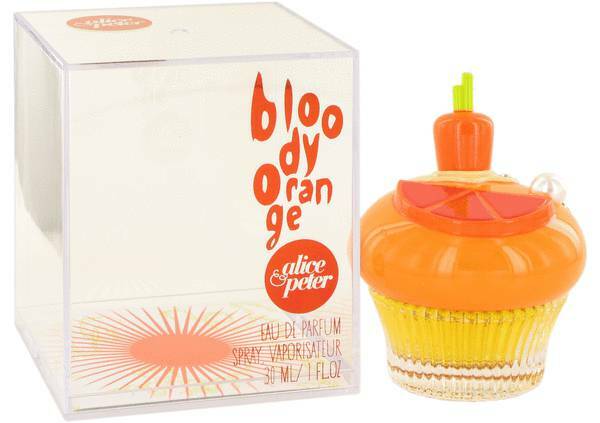 Bloody Orange Perfume by Alice & Peter, Bloody Orange is a citrus gourmand fragrance launched by Alice & Peter in 2012 . 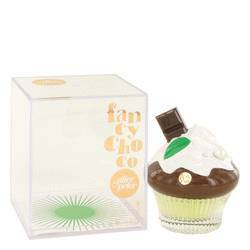 It was released as part of a line of fragrances inspired by cupcakes. 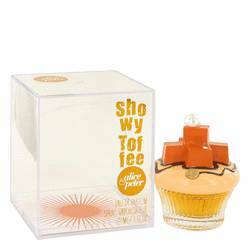 The citrus aroma comes from its top notes of orange, lemon, bergamot, and grapefruit. 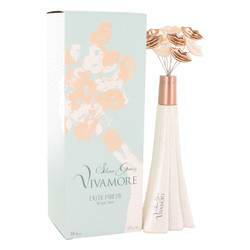 Its middle notes are carrots, lotus, cyclamen, jasmine, cumin, cinnamon, and saffron. 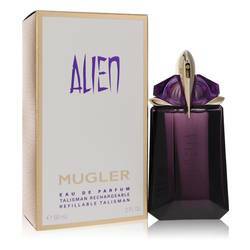 It has base notes of amber, patchouli, cedar, white musk, caramel, leather, and vanilla. Bloody Orange, as well as the rest of the Read More Read More fragrances from this line, comes in a fun and unique cupcake-shaped bottle. Alice & Peter was launched by Gerald Ghislain and Magali Senequier, the same creators of Histoires de Parfums, in October 2012. This line was invented to take you back to childhood. While the fragrances are more complex than childlike, their delicious aromas are designed to give you a break from reality and bring you back to a time of fun and innocence. All products are original, authentic name brands. We do not sell knockoffs or imitations.